The act of discovery, of anything really, is deliciously gratifying, and for me, even slightly addictive. I love getting turned on to new brands, new tastes and new adventures. So when I happened upon Winc, a brand curating boutique, standout wines from points near and far, it tickled my fancy in more ways than one. It appealed to the vino lover in me, for sure, but it also unearthed a whole collection of affordable and diverse bottles that appealed to my wanderlust palate. Most bottles hover around $13 or, occasionally, just a few dollars more. Winc allows me to be indulgently lazy and savvy at the same time- it’s monthly wine delivery is custom curated to my personal taste (all red please) and arrives with complimentary goodies like the Winc Journal that offers pop culture highlights, behind the scenes stories and recipes from inside the wineries Winc partners with. With all of this work being done for me, NOT by me, I knew there had to be a dynamic, hard working team behind the bottles, making all of the Winc fun happen seamlessly. And there is. Brandettes is excited to get an inside look at Winc from the ladies whose job it is to build the brand: Katie Owen (Wine Director), Sarah McDonald (Marketing Manager) & Meredith Chamberlain (Brand Copywriter). Winc features such interesting and modern wines from around the world- can you share your process for curating the wine Winc sells? At Winc, we are constantly getting feedback from our members. This feedback helps to inform our sourcing plan, in conjunction with current market/industry trends. Likewise, we’re always trying to find new ways to experiment with wine styles and winemaking. While we make sure to have the staples like Chardonnay, Pinot Noir and Cabernet Sauvignon readily available, we are also always on the lookout for new and alternative grape varietals, interesting vineyard sites and winemakers that are pushing the boundaries of what’s normal and conventional. The world of wine is endless- there is always more to learn and more to be discovered- it’s fun for us on the wine team to continue discovering, and synonymously take our members on a journey to discover their own unique palate (Katie Owen). Winc, formerly Club W, recently underwent a significant rebrand. With any rebrand there is, typically, much discovery. We’re there any interesting brand discoveries or customer insights you unearthed during your rebrand? The rebrand was definitely a period of discovery for us. 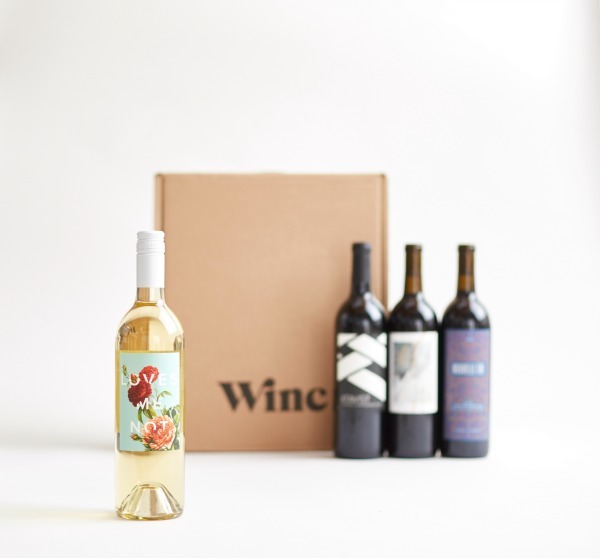 We have come a long way from selling our products exclusively through the Winc membership, to seeing them gain traction and demand in traditional retail channels as well. It took some time for us to properly relay what we were trying to accomplish with the rebrand to our existing members; that we are and have always been focused on the consumer experience, but needed a name that reflected the vision we have for the long term of being the most modern and innovative wine company. We had invested a lot in Club W, so it was a huge decision to rebrand, but one that prioritized long-term growth potential over short-term success. We discovered that even though we are a digitally native company, above all, we are a wine company, and our brand needed to reflect that. It needed to be warm and inviting. Overall, the response to the rebrand has been overwhelmingly positive. Our internal vision is clearer than ever, and that allows us to pass on that vision to the world in a more concise way. With other wine club and monthly delivery programs out there, the competition is heavy. How much does the competition affect how Winc operates and markets? 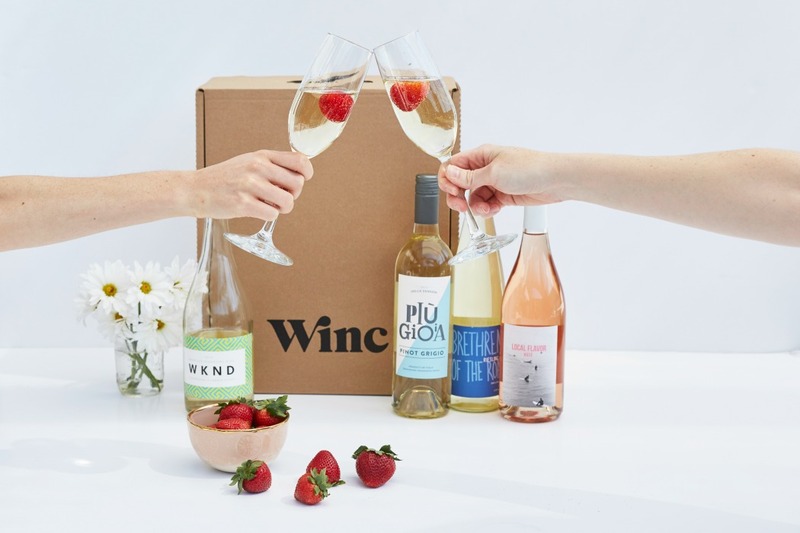 It’s true that nowadays you can find a monthly subscription for just about anything- but I strongly believe that the wine experience that Winc offers has not yet been matched. We are not like most wine clubs because we make our own wine, we’re part of the process from what’s happening in the vineyard all the way through until the wine hits your dinner table. 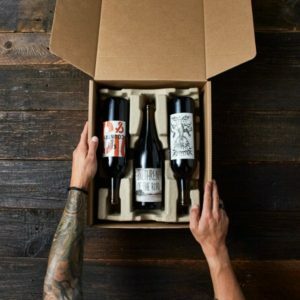 We’re also not like most wineries, because we work at a much faster pace and provide an unparalleled variety, releasing anywhere from 8-15 new, unique wines on our website each month. Beyond the convenience factor and the fun factor, we provide a platform for exploration, and the level of quality we can offer at approachable price points is extraordinary. What role has social media played in Winc’s customer connections and overall growth? Social media helps bring our brand to life and opens up a conversation that members can join in between their monthly deliveries of wine. 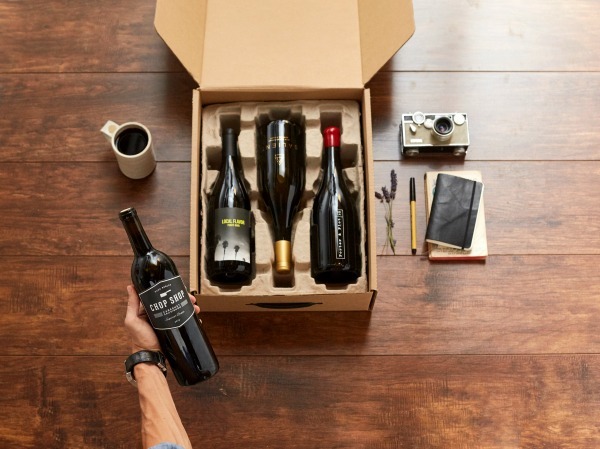 Whether we are sharing ideas on how to enjoy an upcoming holiday with wine, fun food pairings, or ways to relax after a long day at work, our Winc community can find inspiration while waiting for their next shipment of wine. Social media also serves as a communication tool for customer service and is a great channel to answer members’ questions. I really enjoy reading the monthly Winc Journal and appreciate the lifestyle approach you take- it’s much more magazine than brochure. Can you share insight into how you plan the Journal’s content? We love the idea that through our Journal, wine might be incorporated into our members’ everyday lives – and that they’ll have a story, photo spread or review to remember each bottle by. So when it comes to planning, we think about our content through that lens. For every issue we engage a roster of artists, photographers, illustrators and food writers outside the company to contribute content we think our customers will enjoy. We also have our evergreen features – like the wine review and catalog with corresponding recipes from Food52. Right now we’re in the midst of planning our June issue, which will include plenty of fun, al fresco content. So stay tuned. What should we look for in 2017 from Winc? There is a lot to be excited about! We recently launched a three-month, rosé-only membership called Summer Water Societé, which includes three “drops” of Summer Water magnums (1.5L) along with limited-edition items curated by the gals of Yes Way Rosé . What more could you ask for, right? On top of that, we’re approaching the release of Ruza Cans, which puts next-level quality rosé in an adorable 250mL can that you can take pretty much anywhere. This year also marks some really promising growth for a few brands that we’re really excited about, like our New Zealand Sauvignon Blanc, Outer Sounds, and our craft California sparkling project, Finke’s Widow.